Of course, spring will have its own share of hazards for cars, with slick roads, ice melts, and the potential for rockslides and large potholes. So drive carefully and have your car checked out for any possible wear and tear. Remember, if you are in a car accident with another driver, neither of you can use the excuse “the car made me do it.” Someone will be responsible for the bills. Make sure it isn’t you. The Car Care Council has promoted April as National Car Care Month as a way to bring attention to the need for proper car maintenance and safety precautions. In conjunction with the campaign, many businesses will host free car care events and clinics. These may include a free vehicle inspection from an experienced car technician. The council sponsors many consumer education programs that tout the benefits of regular vehicle maintenance and repair. Their goal is to help drivers around the country better understand how to maintain a safe vehicle. Many drivers are not aware of the need to regularly check their cars and will leave warning signs unheeded until absolutely necessary. This kind of attitude generally leads to higher expenses in the long run, and it can also be dangerous—not only for the driver of the car, but for everyone else on the road. What Car Parts Are Most in Need of Regular Maintenance? While accidents can happen for a multitude of reasons, certain factors are likely causes. For example, studies indicate that more than 400 deaths and 78,000 accidents a year are the result of flat tires or tire blowouts. Late last year, a fire broke out on a tractor-trailer near Colorado City after a late-night accident that was caused by a blown tire. Getting your tires checked should definitely be a priority every spring. Another critical reason for mechanical failures in automobiles is faulty brakes. Bad brakes can result in an inability to slow down in time or at all. This can be a terrifying scenario that often leads to serious or deadly accidents. Brakes slowly deteriorate over time, and many drivers keep putting off having them repaired or replaced. It’s not until they are faced with an emergency in which they need to brake immediately that they realize they waited too long. Other common causes of accidents include defective steering, suspension, engines, or transmissions. Problems with any of these systems can put drivers in serious peril. Furthermore, mechanical failures that involve critical safety systems, such as airbags or safety belts, may not be the cause of an accident, but they can have a direct impact on how severe your resulting injuries are. Even something as simple as an old windshield wiper can end up causing a deadly collision. If your brakes give out or your tire suffers a blowout, it can cause you to lose control of your vehicle. When this happens, it may feel like a complete accident, but it’s not an accident if you failed to heed signs that your car was in need of repair. This constitutes negligence, and could mean that you’re liable for any and all damages that were the result of your collision. A failure to properly maintain your vehicle is no different than driving while distracted, as far as the law is concerned. If you’ve been in a car accident that was the result of mechanical failure, you may be asked to produce car repair records that show you exercised reasonable care. 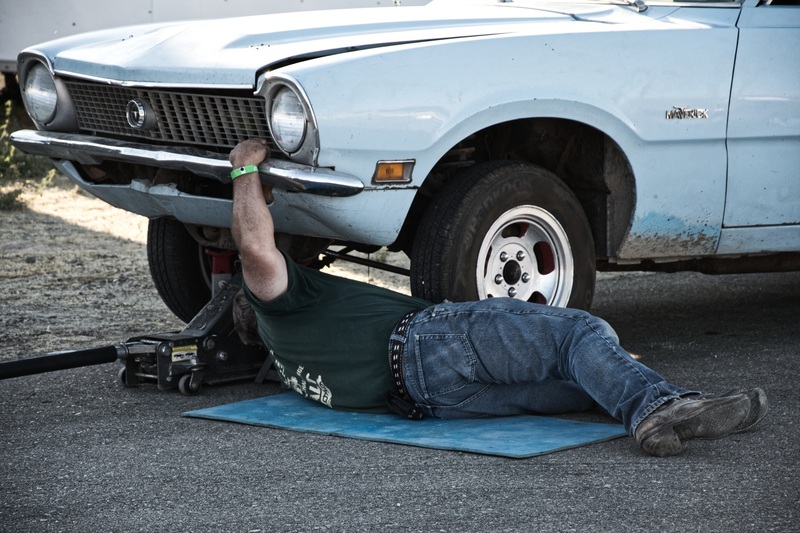 If it has been several years since your last tune-up, it may be difficult to claim that the accident was the result of a mechanical failure and not because of personal negligence. So getting your car checked out every spring is not only a safety issue—it can also protect you in an accident. However, even if you obey the dictates of National Car Care Month, there is no guarantee other drivers will do the same. For this reason, it’s important to begin building your accident case as soon as possible to give yourself the best chance of recovering compensation for your injuries, losses, and property damage. 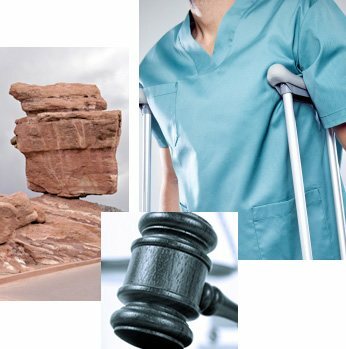 No matter the circumstances surrounding your car accident in Colorado Springs, The Bussey Law Firm, P.C., will sit down with you to discuss your legal options. Give us a call at (719) 475-2555 to schedule a free consultation.